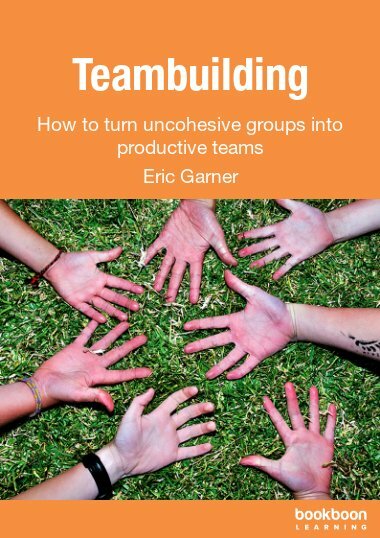 Want to create an open and honest communication environment for you and your team? 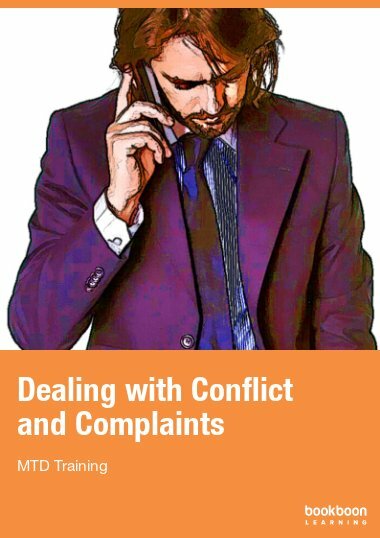 This eBook explains how to use the basic principles of communication to achieve this whatever the situation. Strong communication skills are arguably the most important attribute a manager can possess. 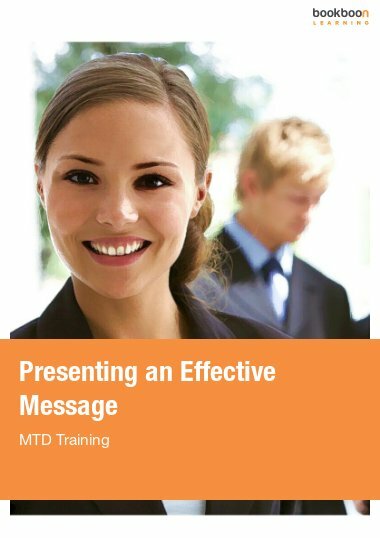 Identify your preferred communication style and use this information to develop and enhance your communications. 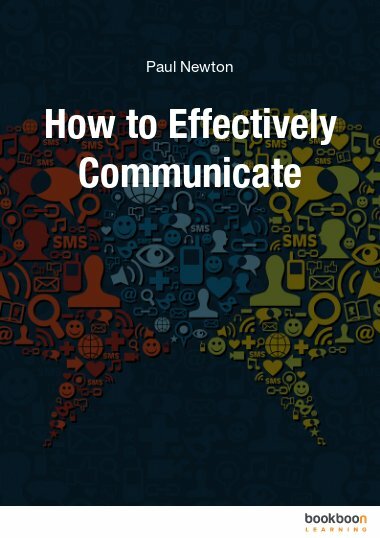 This eBook explains the basic principles of communication so that you can create an open and honest communications environment in any situation. 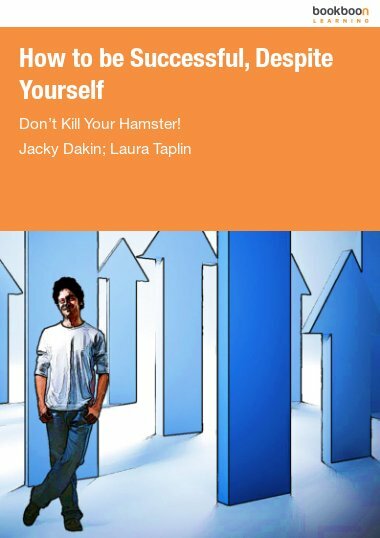 Use and apply the six components of the RESULT communications principle to overcome the most common barriers to successful communication. Strong communication skills are arguably the most important attribute a manager can possess. 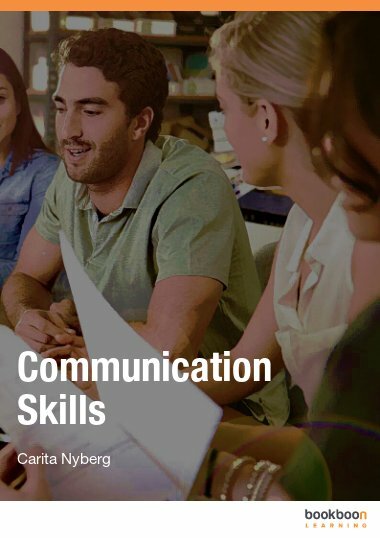 This eBook explains the basic principles of communication so that you can create an open and honest communications environment in any situation. 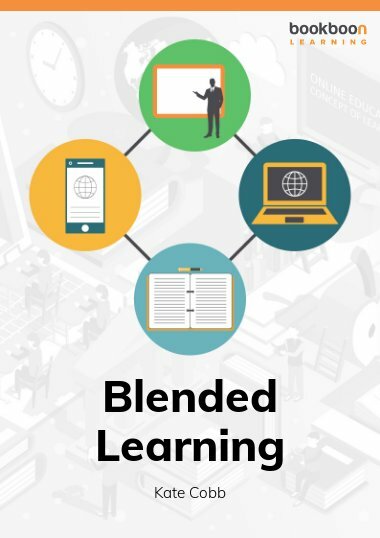 Educative and empowering people on communication with impact while avoid communication related conflicts.